The Ocean Club, built in 1984, is a high rise luxury condominium building in Long Beach at 1310 Ocean Blvd in 90802 zip code. There are 116 Long Beach condos in this community that sits on the sand side of Ocean Blvd. You can walk to the beach and the sand from this location. You can dine at local restaurants in the downtown area or in Long Beach neighborhoods like Belmont Shore (1.8 miles south) or Naples (2.8 miles south) of 1310 Ocean Blvd. 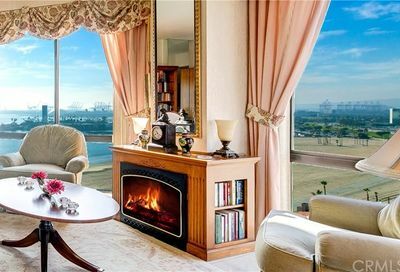 Explore living at The Ocean Club, a high-rise luxury condo building on Ocean Blvd in Long Beach, California. Imagine a beach lifestyle with coastline, ocean and mountain views from your very own condo. The Ocean Club was built in 1984, this modern high rise condo building with 116 units. Price ranges are from $455,000 to $1,300,000 for a beachfront condo in 90802. 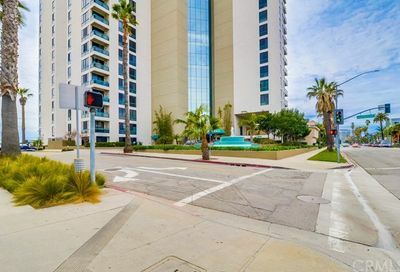 Enjoy amenities including a pool, spa, fitness room and steps to the beach where you can enjoy the ocean, bike path or take a short walk on the walkway to downtown Long Beach or Belmont Shore. 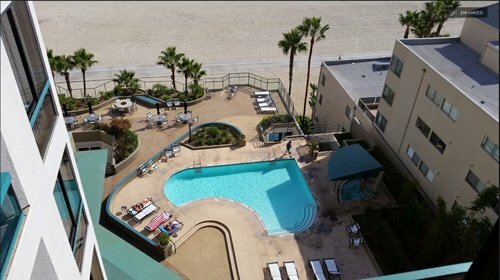 High rise condos at 1310 Ocean Blvd Long Beach offer residents ocean views and city views. Find all Ocean Club condos that are currently for sale with property details, pictures, some with virtual tours and maps. What do you like best about The Ocean Club? Amenities: sparkling pool & spa for summertime fun, a fitness room to keep you in shape year round and underground parking for your car.